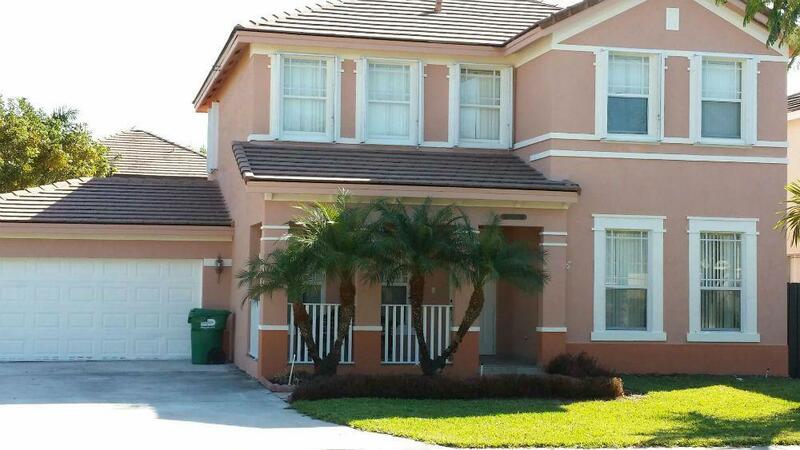 Interior & Exterior Home Painting - Homestead, Kendall, Miramar, Miami | K&R Painting and Remodeling Corp. Looking for skilled and trustworthy professionals to help with your interior or exterior painting project? 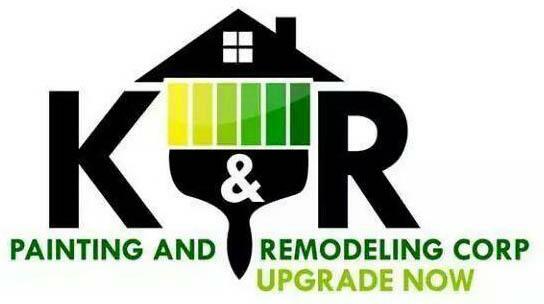 Call K& R Painting and Remodeling Corp! 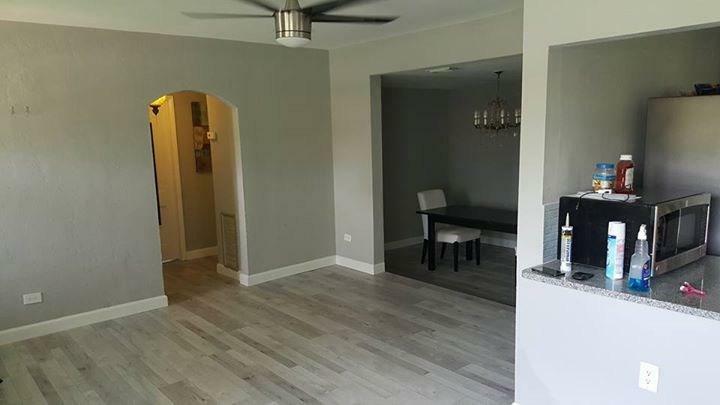 For all your interior painting projects, rely on the experts at K & R Painting and Remodeling Corp.
By combining the best paint products with nature-friendly painting methods and procedures, our highly skilled team works diligently to achieve the results you expect. Moreover, our service begins with laying down protective sheets and end with a thorough tidying upon completion! Get in touch. For more information, contact K&R Painting and Remodeling Corp. today. Here at K & R Painting and Remodeling Corp. we understand that choosing the right exterior painters for your project can be challenging. This is why, we focus first and foremost on delivering the best customer service and unrivaled exterior painting services! We have the equipment and skills required to tackle any type of project, regardless of its size or scope. Our goal is to deliver consistently reliable painting services in a timely and professional manner!